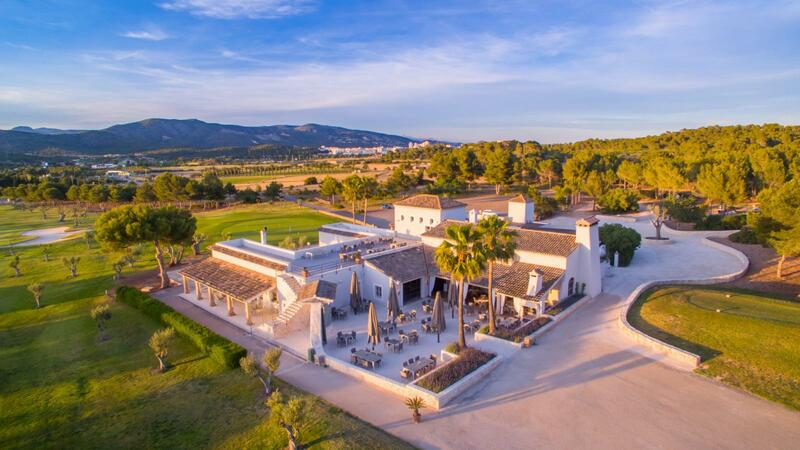 Opened in 1978 with a fabulous John Harris design T Golf & Country Club is one of the oldest and most respected courses in Mallorca. 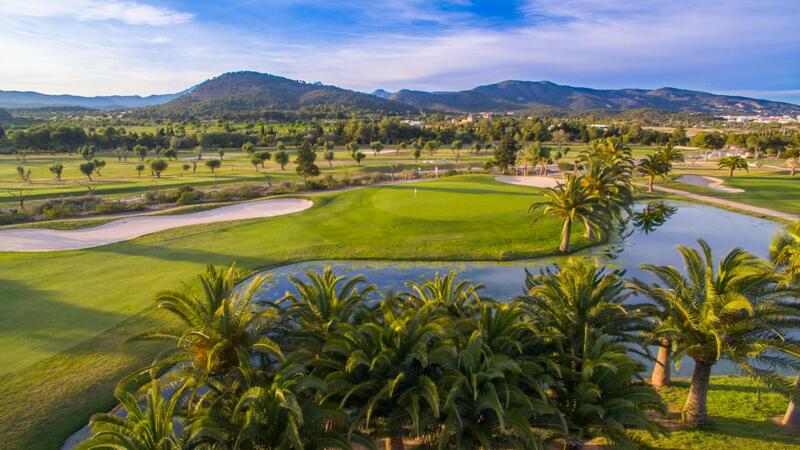 Just 12 km away from the city of Palma its wide fairways and large greens make a great challenge to any level golfer. The 18 holes, par 72 measures 6m430 meters and runs through beautiful rolling hills. Majestic pines, seven lakes, numerous bunkers all combine to make your round the most enjoyable you will ever play. The views from the 8th and 11th holes alone are worth a visit and give the player an appreciation for the rugged beauty of this course. Our recently renovated clubhouse is a perfect place to unwind and relax after an unforgettable day of golf. Enjoy a nice meal in our new Restaurant T-elicious or just sit and relax with a glass of fine wine and enjoy the magnificent view from the restaurant's terrace. The choice is yours.